In the United States and abroad, it has been suggested that the language interpreters for current and past presidents be compelled to reveal secret information. “When such meetings take place (between leaders), consecutive interpreting is the most common technique used to facilitate them,” Gusenburger said. “That means that one interprets without recording technology, just a pen and paper. Interpreting notes are only clearly reliable for about 10 minutes, because they make use of symbols that are simply meant as short-term memory aides. (They are) references to fragments of content that must be supplemented in the moment. Does the ADA Cover a Deaf Patient Suffering from Depression and Anxiety? 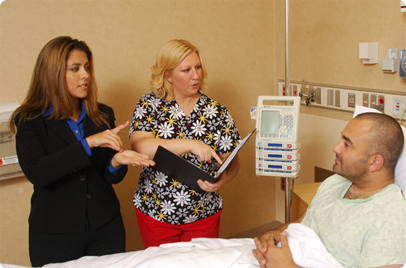 The Americans with Disabilities Act’s threshold requirement for effective communications between deaf patient and healthcare provider continues to generate much discussion. Effective communication, the courts have decided, depends upon what happens case by case. But in the end, the key question is whether the patient can participate meaningfully concerning his healthcare; and whether the patient has an equal opportunity, through an appropriate auxiliary aid such as an interpreter, to communicate medically relevant information effectively. These were the issues decided in a recent case by the U.S. Court of Appeals for the 11th Circuit, a court at the forefront of ADA effective communication law with several big decisions since just 2017. In 2018, the 11th Circuit decided that Harold Crane, a deaf patient who was being evaluated by Palmetto General Hospital in Florida for involuntary commitment, had rights to effective communication and a sign language interpreter, rights that were violated by his being unable to communicate about his health care. The appeals court reversed the lower court’s dismissal of Crane’s ADA discrimination case. Schools in the United States are embracing bilingualism like never before. 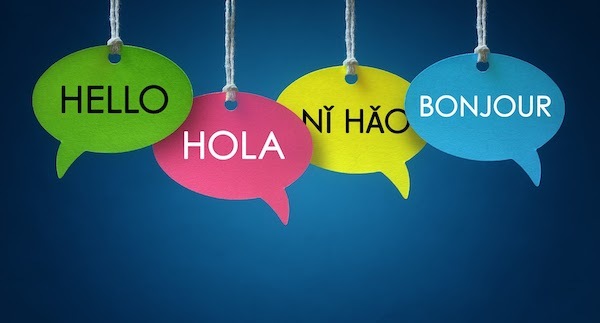 Shifting demographics and political dynamics have transformed views on multilingual education in many parts of the country, paving the way for a focused examination of educating the nation's 5 million K-12 English-language learners and the importance of foreign-language instruction. 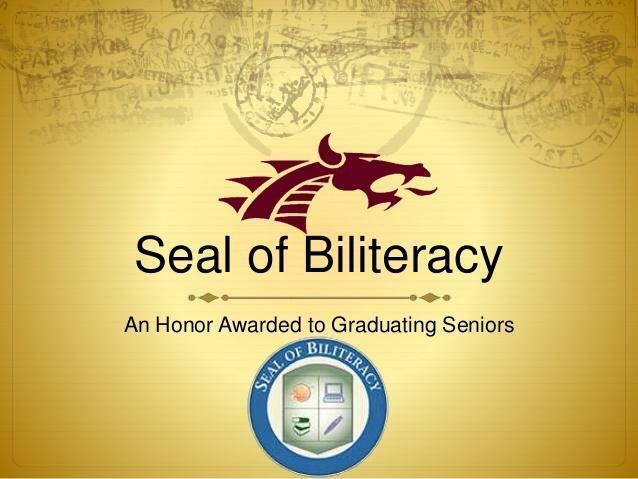 The spread of the "seal of biliteracy"—a seal affixed to the diplomas or transcripts as official proof that students can speak, read, and write in more than one language—raises a question: Bilingualism for whom? With more than 30 states offering the seal, some students are being shut out of the process: English-learners and students from low-income families may be on the wrong side of an opportunity gap, with their chances to demonstrate their bilingualism restricted by their circumstances. Recent research out of Georgetown University suggests that whiter, wealthier schools with fewer English-learners were more likely to offer the seal of biliteracy. The U.S. Should Provide Interpreters for Indigenous Migrants. It Could Save Lives. 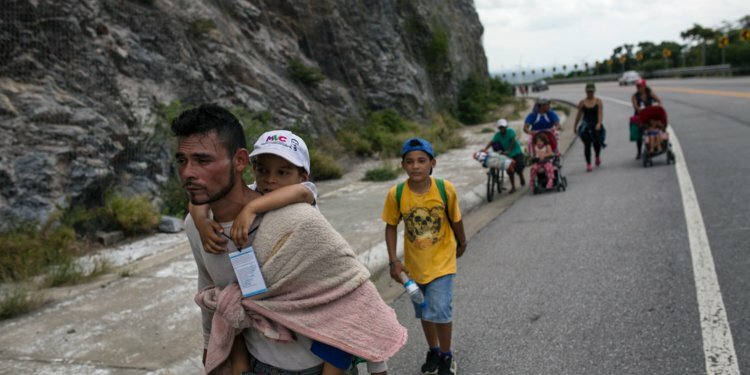 The death of Jakelin Caal, the 7-year-old indigenous girl who came to the United States from Guatemala seeking asylum, while in U.S. Border Patrol custody makes clear a systemic problem that has been overlooked in the past: the need for indigenous language interpreters in U.S. federal facilities. Every year, thousands of undocumented immigrants from indigenous communities in Mexico and Central America come to the United States speaking little or no Spanish. Mayan, Zapotec, Mixtec, Triqui, Chatino, Mixe, Raramuri or Purepecha are just a few of the many languages common in their communities of origin. Since many of them come straight from their hometowns to the United States, they have never lived in places where Spanish is the dominant language. Canada is different from other countries in that it offers pre-arrival services to refugees. 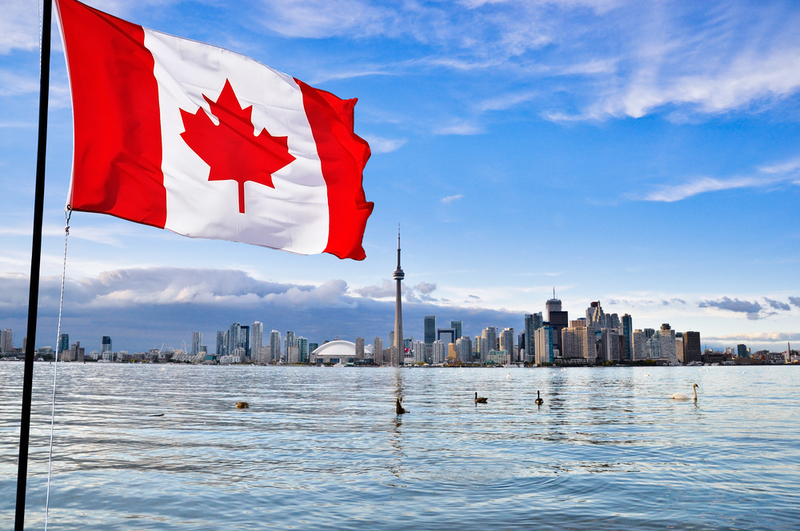 A new allocation of $22.4 million is meant in part to help newcomers get started on converting their credentials to be recognized in Canada before arriving to speed up the process of finding a job.